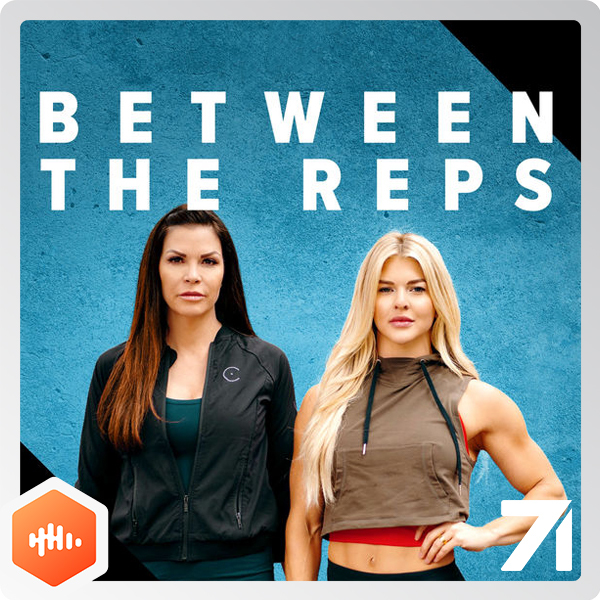 In addition to a review of Equinox Gyms and a story about passing out after a long day, Brooke and Jeanna discuss the always-positive comments sections on Brooke's videos and blogs. The moral of the story? If you don't have something nice to say, perhaps you should just shut up.